This time of year, they have the pier for themselves. 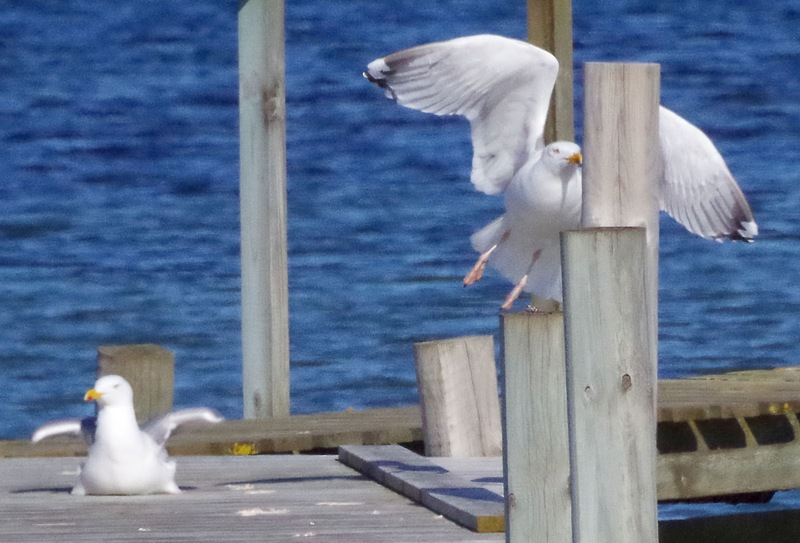 The herring gull is our most common gull. Ramsvikslandet nature reserve, on March 25, 2018. Pentax K50, ISO 3200, 300mm, f/16, 1/4000.